Dr. S. Daniel Gardner (Danny) was born & raised in Charleston. He graduated from First Baptist Church School then went on to receive a Bachelor of Science from Clemson University. He received his Doctor of Medical Dentistry (DMD) from the Medical University of South Carolina. 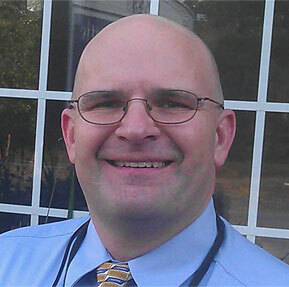 Upon completion of dental school, Dr. Gardner completed a Residency in General Dentistry in Houston, TX. He returned to Charleston and began practicing with his father, Dr. Donald R. Gardner, who established the practice in 1968 on James Island. Dr. Danny Gardner took over the practice in 2005.